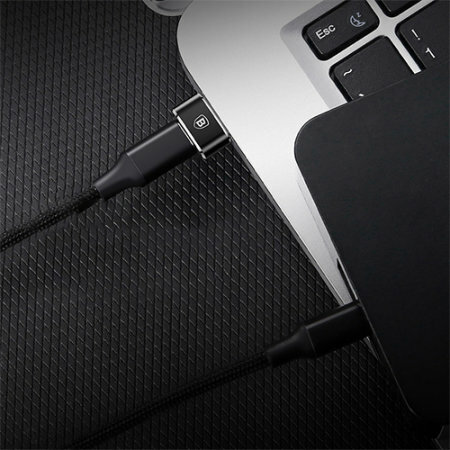 Turn your USB-C cable or gadget into a full sized USB-A 3.1 output and use USB-C memory sticks, card readers, keyboards, cables and more on your regular USB enabled device. 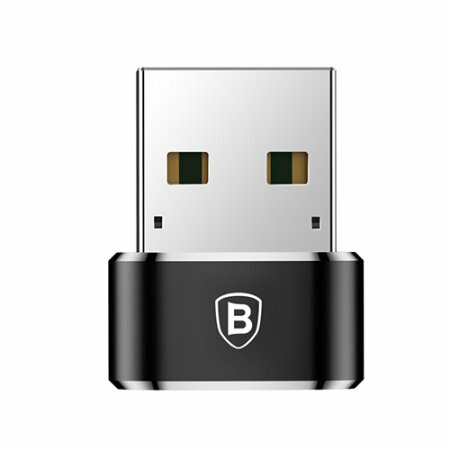 With up to 10Gbps file transfer rate, your data will copy quickly. 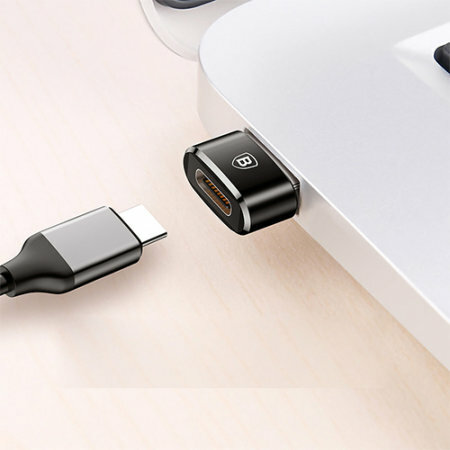 This isn't an issue with the adapter as if all you want is to connect usb-c to usb 3 for data fine. At this price I am not expecting miracles ???? 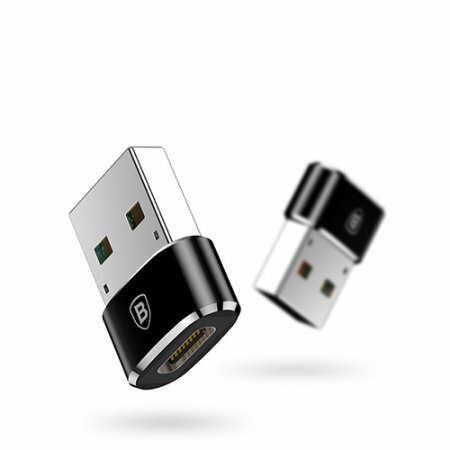 If you have an USB-C memory flash drive or external hard drive, you no longer need a dedicated USB-C port on your PC to sync files. 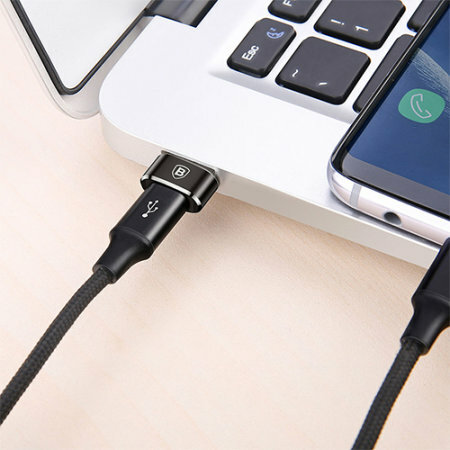 Just connect the USB-C cable (purchased separately) to this Baseus USB-C to USB-A adapter, and then use any standard USB port on your PC to access and transfer files. 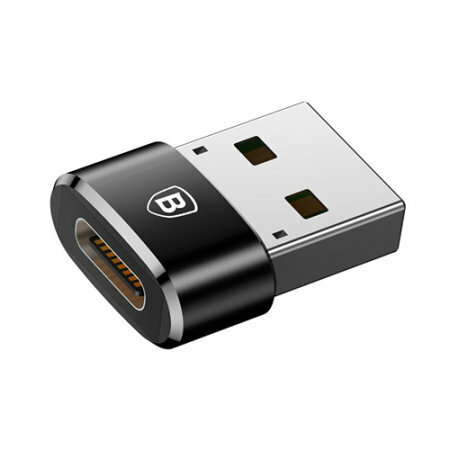 This Baseus adapter supports USB 3.1 File Transfer technology, meaning you can enjoy blazing fast read and write speeds of up to 10Gbps. This adapter is really small, light and compact, so you can take it with you anywhere you go, or just leave it plugged in the USB port. 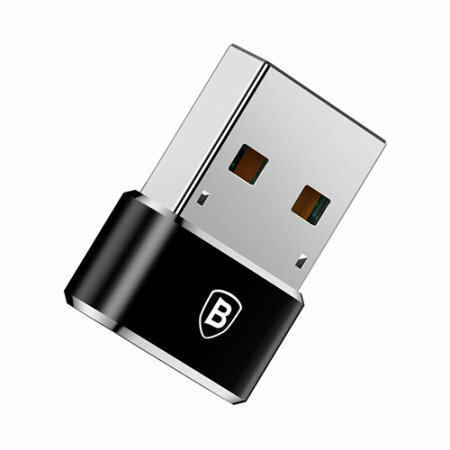 This Baseus Adapter comes enclosed in a modern and classy looking aluminum shell, which means it will stay durable and look premium in any setting. 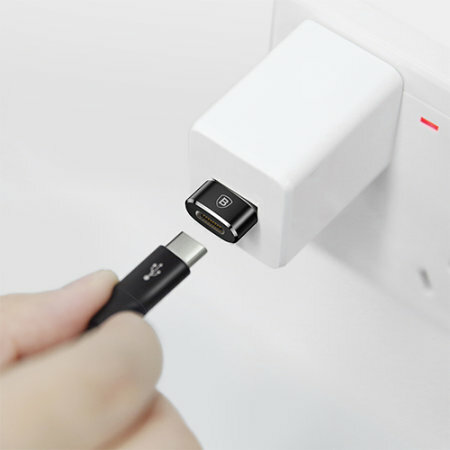 Since it is an USB-C accessory, it is supports Fast Charge technology, which means it is capable of pushing a whopping 5A of power through this adapter, all of which is going to top up your device's battery in a flash. 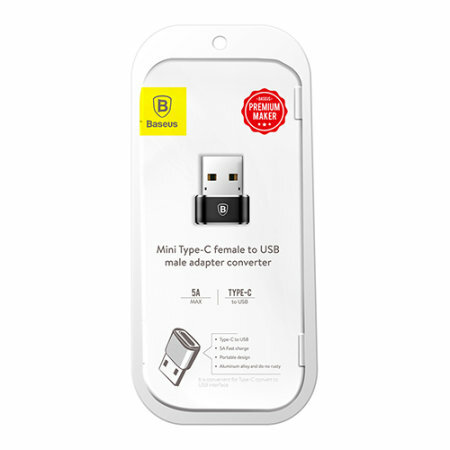 Please Note: This adapter does not come with any cables, all of which can be purchased separately.